Someone said to me recently that in their early days of doing CrossFit they felt like they were “floating in a sea of fitness stuff and didn’t know which way to swim”. I can understand this feeling. There are so many different skills, movements and so on to learn, that it can seem like you might never be able to perfect them all. And it can be confusing knowing what to focus on, where your weaknesses are and what you need to do more of. Well the same person, rather usefully, showed me the way that they made sense of it. And I think you might all be really pleased to have this tool to gauge your own current level of athletic skill. The tool they showed me was Thames CrossFits Athletic Skills Levels sheet. 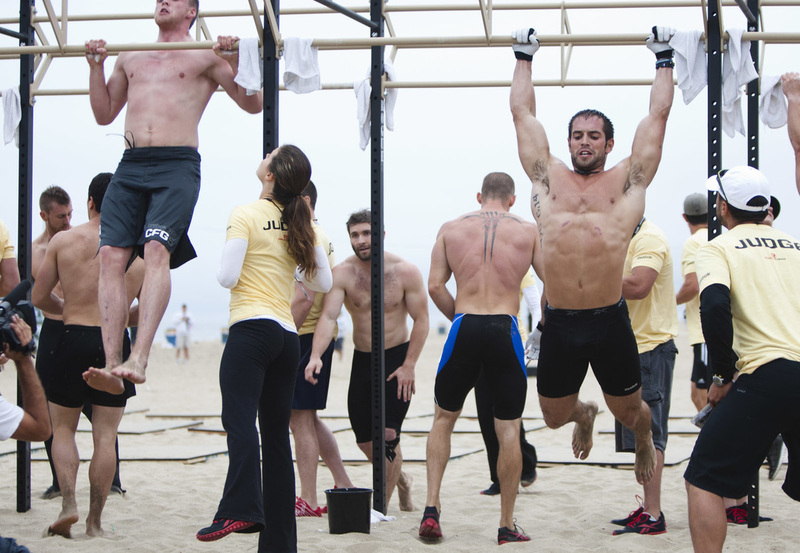 This was an adapted version of the CrossFit LA Athletic skills, which has been around for a while. We’ve made further adaptations to it and produced the following table, where you can see the things you need to be able to do to consider yourself at a certain level. 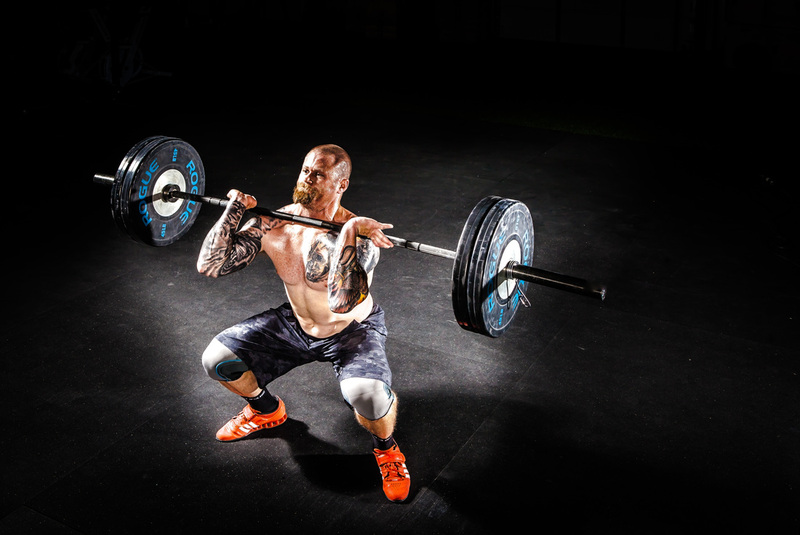 You’ll see the list of exercises that you need to build proficiency at, how many reps you need to complete or how much weight you need to be able to lift, to be at a certain skill level. From complete Beginner to Elite Level athlete, it’s useful to have goals to work towards and I think this is a great framework to work out what those goals could and should be. So, if you’ve got a bodyweight Deadlift, but can’t do more than a couple of knee Pushups, guess where you need to put your focus. Or if you can bang out Pull ups like Rich Froning, but can’t Front Squat half your bodyweight, you may want to reconsider doing loads of Pull Ups in your open sessions. Download and print a copy for yourself and start to think about what your weaknesses are. Over the coming months, the coaching team will work with you to help you set and achieve goals on your path towards athletic excellence. I’m hoping this tool will be useful for our community for years to come.